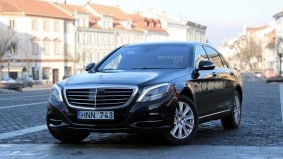 VIP transportation services: luxury car rental for trips in Lithuania and abroad, including driver services. To ensure the highest level of comfort, we offer you high-end, fully accessorised cars which are highly valued by everyone. 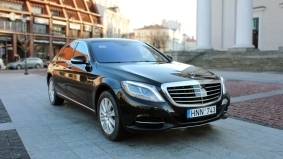 Luxury car rental is an excellent choice for VIPs transportation, conferences or private events. 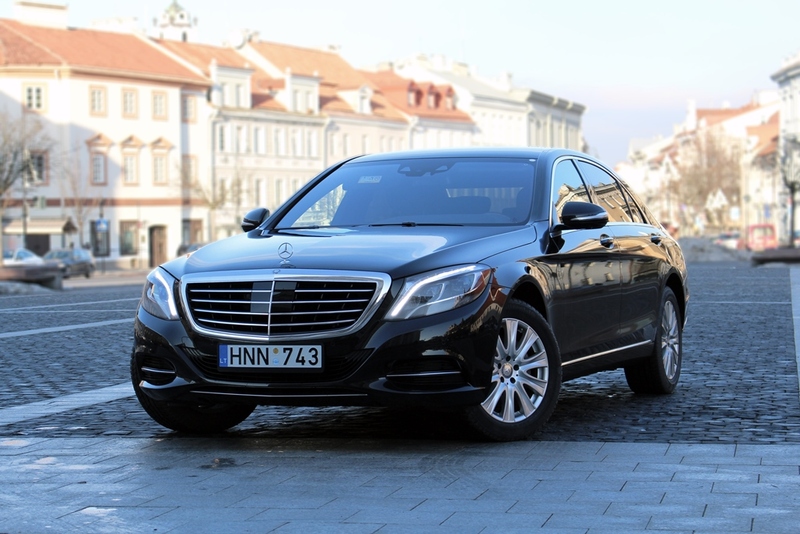 We ensure the best quality of transportation, professional customer services and confidentiality. Why is “Ollex” luxury car rental service attractive? 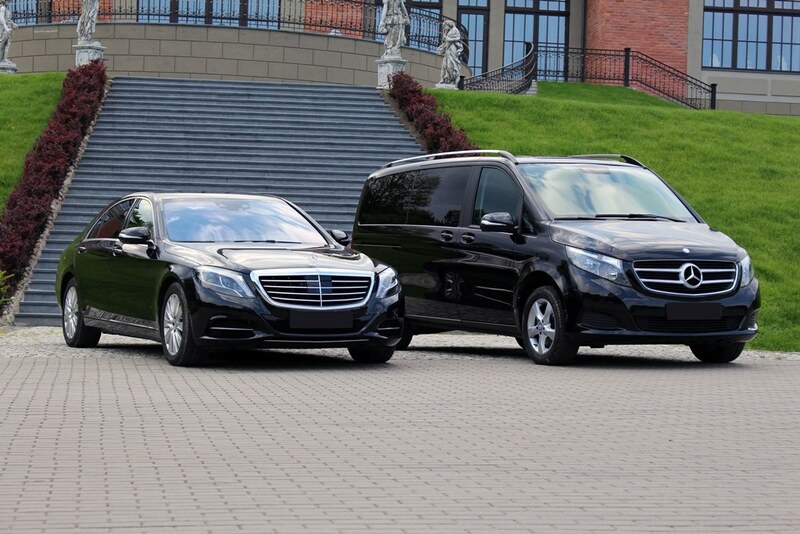 In order to provide services for big events when using the luxury car rental service, you can rent several identical vehicles. Depending on your needs, we offer you a wide range of vehicles (with a driver): standard, business or luxury vehicles, 7-passenger minivans, 8-20-passenger vans or 30-63-passenger buses. 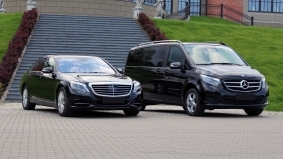 We have a long-term experience in providing services for VIPs in Lithuania and foreign countries. 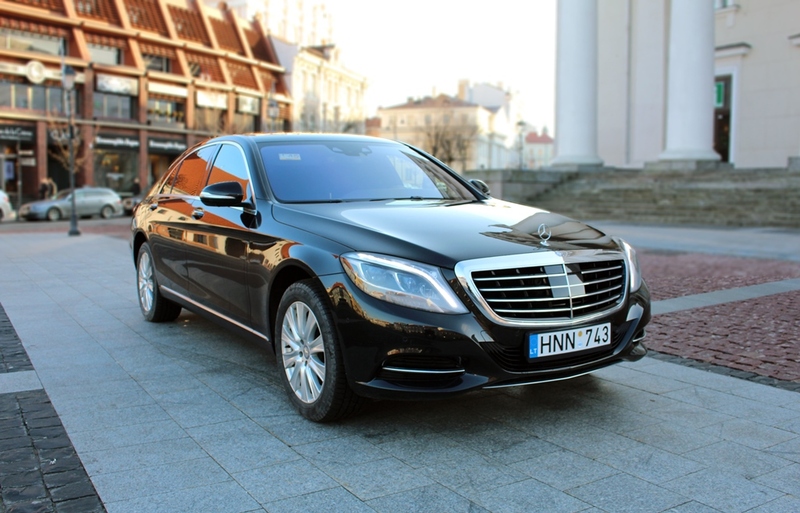 Our luxury car rental is frequently chosen by Lithuanian and foreign CEOs, foreign guests, public bodies, etc. 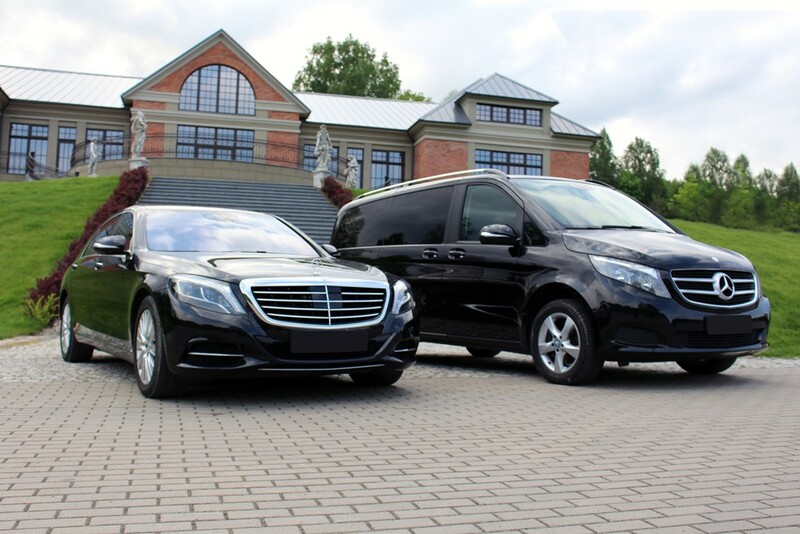 “Ollex” company is a member of global private transportation organizations such as “Tristar”, “Addison Lee”, “Euro Limousine” and many others. Attention! We provide luxury car rental for weddings. We guarantee a comfortable atmosphere for the bride and the groom, as well as for the guests, when transporting them with our luxurious “Mercedes Benz” or “BMW” cars. Our luxury car rental service for weddings will make your special day elegant and sumptuous. Come on an exciting journey with a new, the best safety rated and the most comfortable car.